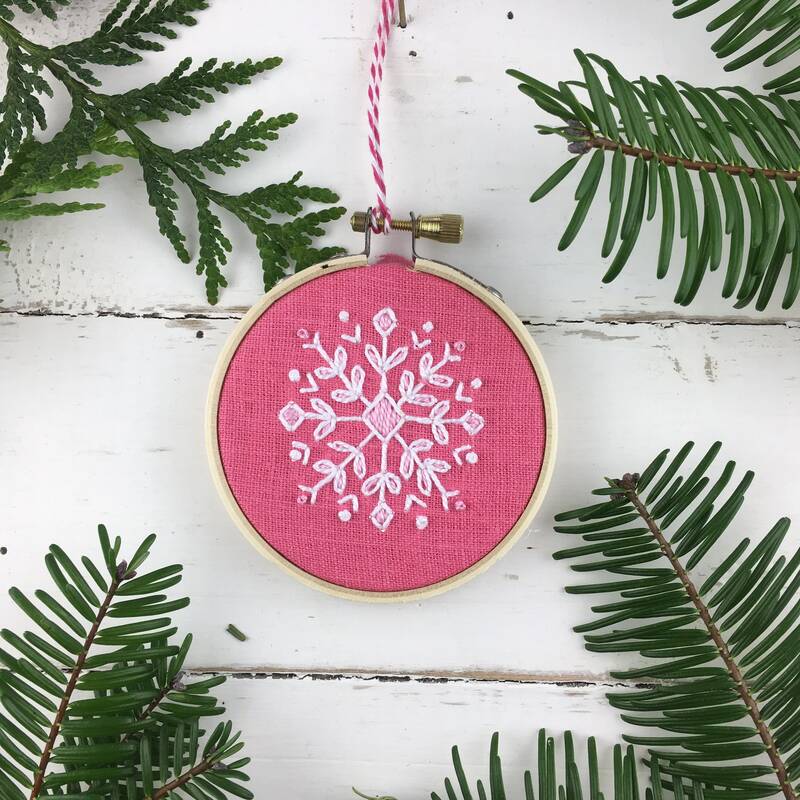 Why not a pink Christmas? 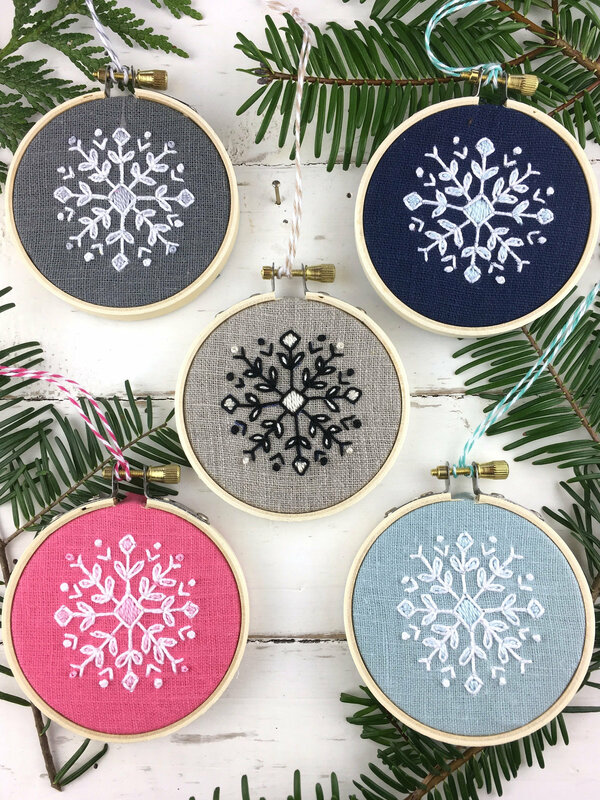 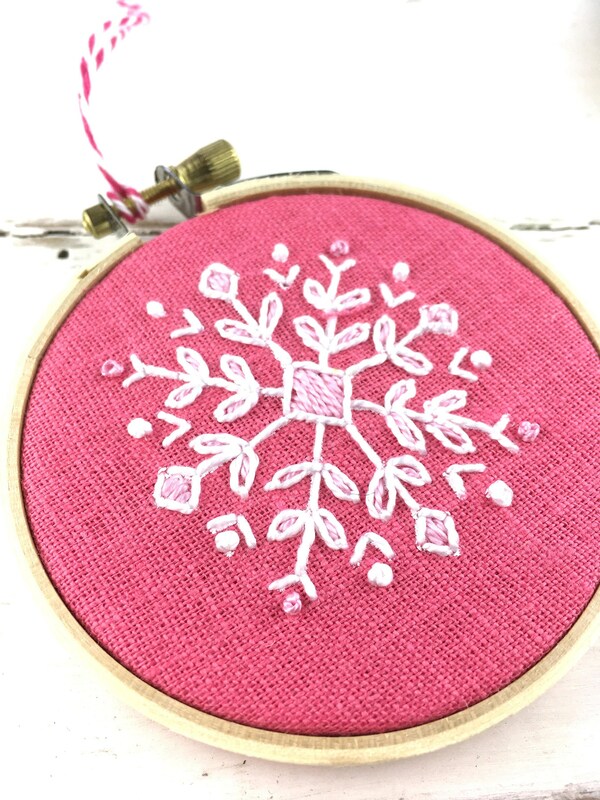 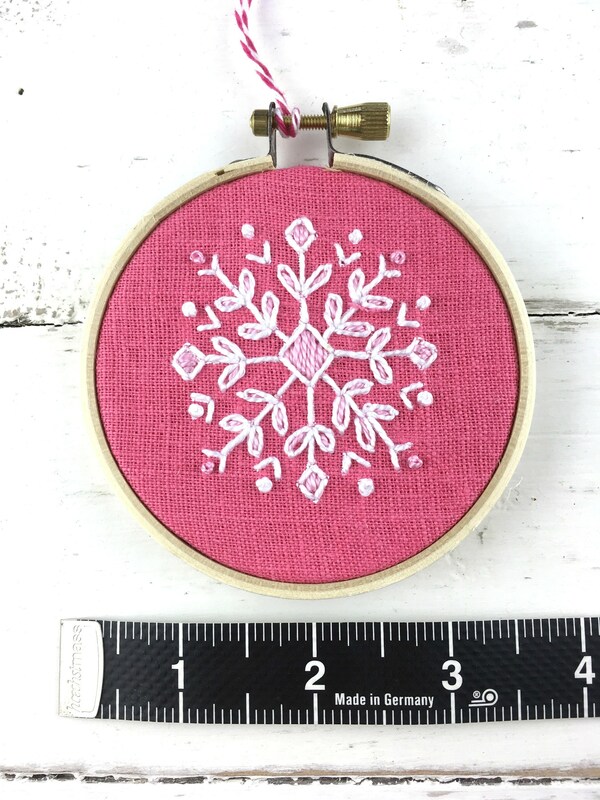 This snowflake Christmas ornament kit makes the perfect holiday project for decor or gifting! 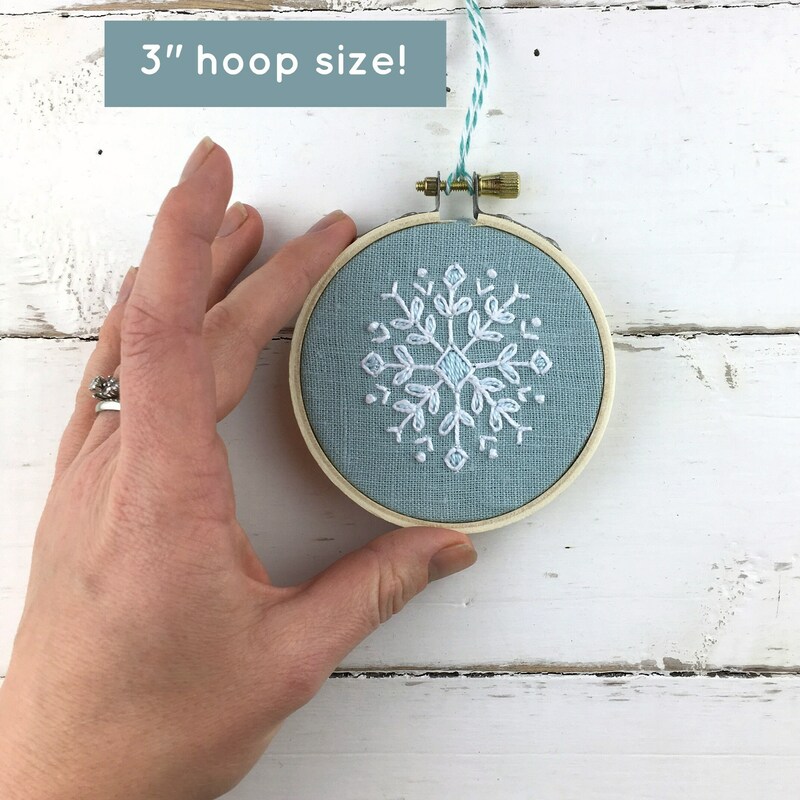 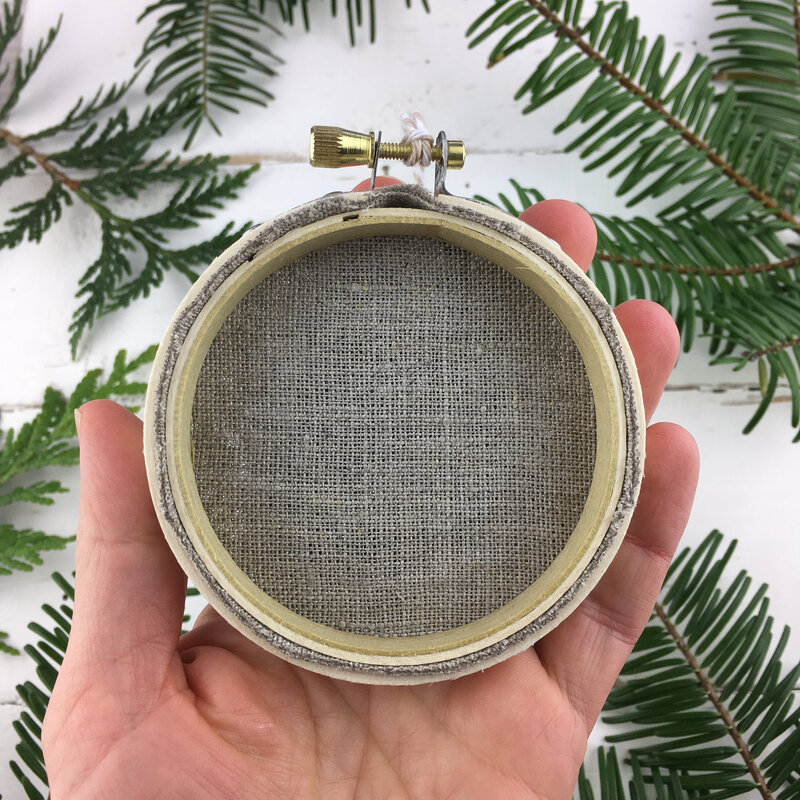 This sweet little project can be completed quickly, and makes a lovely keepsake for you or your loved ones. 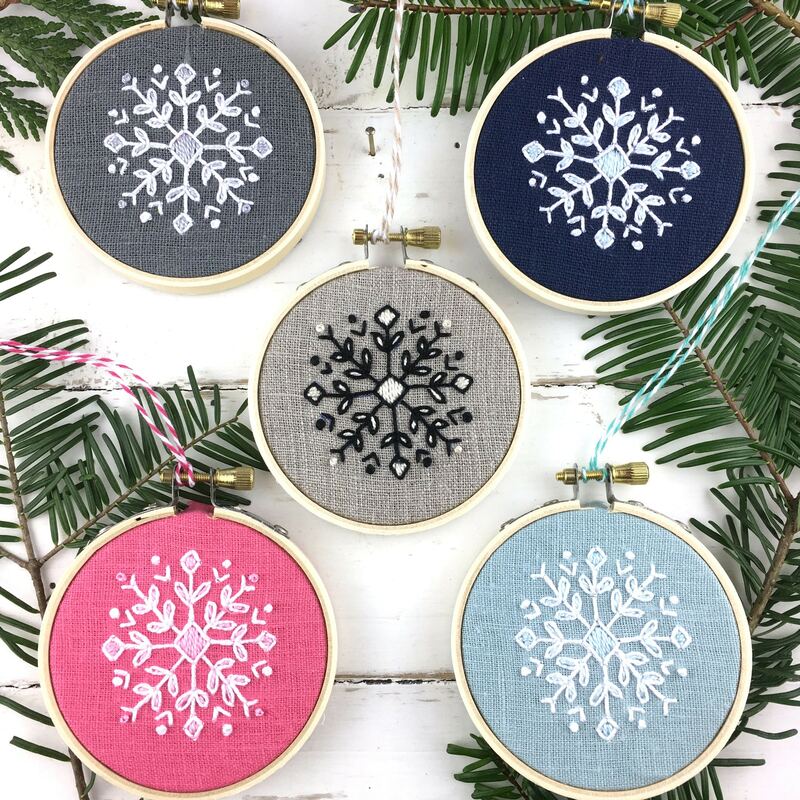 Choose from navy, pink, aqua, natural, or grey.